Editing a history textbook is even harder, more humbling and less glamorous. Editing a social studies textbook in 7 months for a ½-credit course which is not mandatory, and can be perceived as addressing decades of an overlooked field of study—is hardest of all. But I am happy to say Texas has risen to the challenge. I have the paper cuts, bags under my eyes, and hard copies of the prototype to prove it. And this week, Texas will reveal if it is ready to walk into a new era for higher education as a leader, when the Texas State Board of Education (SBOE) votes to adopt The Mexican American Studies Toolkit. I’m optimistic because last year it was powerful to see 15 SBOE members unite along party lines to reject the flawed, deceptively titled textbook Mexican American Heritage. They rejected that text and reopened the call for textbooks in the form of Proclamation 2018. That showed that no single political party should be seen as monopolizing our history, and no party should be perceived as being against our history. I am also optimistic because The Mexican American Studies Toolkit meets the letter of Proclamation 2018, as well as the spirit of the policy. 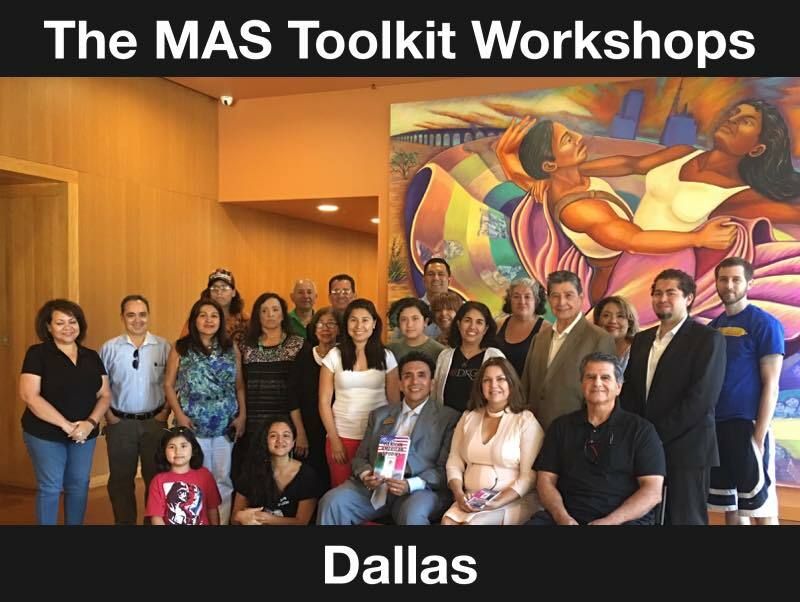 The MAS Toolkit also goes above and beyond the established academic requirements. 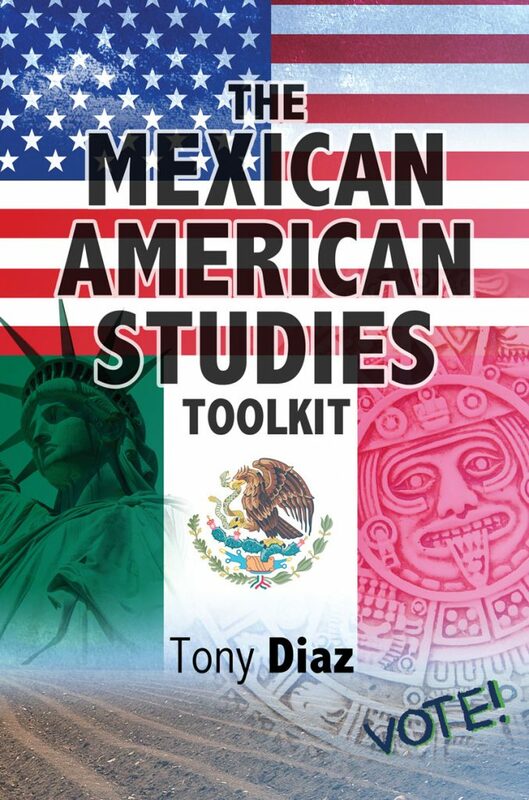 I would also add that The Mexican American Studies Toolkit is possibly the most vetted book ever submitted under the process. Mexican American Heritage, the textbook submitted last year was inaccurate and also contained terrible stereotypes about Latinos. However, the book did meet the letter of the law. That was possible because the publisher was a former SBOE member who had presided over the rules and regulations for years. After having now gone through the process myself, I now believe that instead of studying that system to improve it, she studied it to game the system by submitting a book in a field she was not an expert in or involved in, perhaps because it was clear it was easy for a book to meet the letter of the law. The new MAS Toolkit has met the Texas stated standards, as required. It has gone through the Texas Education Agency (TEA) committee review process under a panel appointed by the TEA. The publisher acted on the advice of the panel. The publisher has gone even further. Dr. Christopher Carmona, Dr. Trinidad Sanchez, Dr. Angela Valenzuela, and Professor Juan Carmona represent the many scholars who offered their insights to critique the information from last year. This year, they were not only listened to, their work will appear in The Mexican Studies Toolkit. Community outreach is not required as part of the textbook adoption process. Nonetheless, I personally organized many public information sessions to speak to folks in different Texas towns to get their input for The Mexican Studies Toolkit and to inform them about the process. I did this on my own time, and I spent my own money. Also, it is a new regulation that books be submitted as PDFs. The PDF of The Mexican Studies Toolkit has been accessed about 1,000 times. This textbook is the most vetted. On that note, unlike my predecessor, I am here to work with the Texas State Board of Education. I look forward to engaging. SBOE reps can provide formal responses to specific parts of the textbook, and link their feedback to specific aspects of the adoption process and specific criteria. We can address those issues together. Our community is so impassioned about this issue because research from the University of Arizona proved that Tucson Unified School District students enrolled in Mexican American Studies were 108% more likely to graduate, 144% more likely to pass standardized math tests, 144% more likely to pass writing tests, and 168% more likely to pass reading tests. We want those results in Texas. Of course, the courses are open to all students, and all students will benefit. That research was part of the testimony in the Arizona Supreme Court this summer, which helped to overturn that state’s ban of Mexican American Studies. Fellow Texan Dr. Angela Valenzuela (University of Texas-Austin) was an expert witness in that case. I am proud to say that her work is also included in The Mexican American Studies Toolkit. I hope this week we can show the nation that Texas continues to unite by voting to adopt The Mexican American Studies Toolkit because it represents a powerful collaboration between the Texas State Board of Education, the community, our scholars, our teachers, and our thinkers. This has resulted in a textbook that features great scholarship, is based on lesson plans that excite students, and information that teachers will find practical.